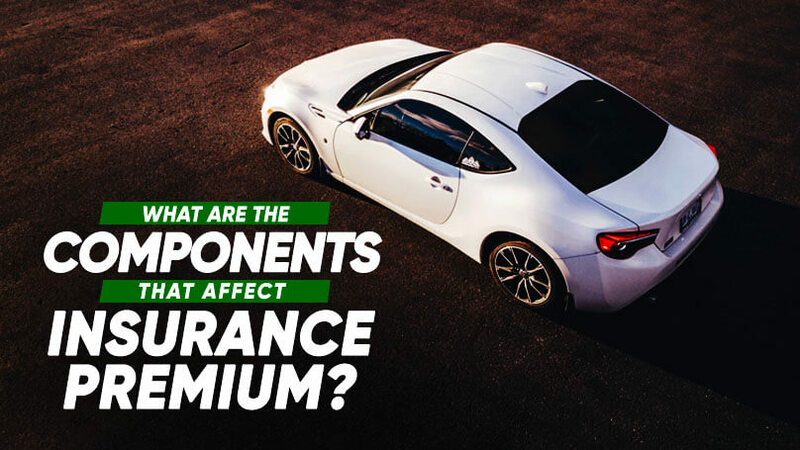 What are the components that affect my insurance premium? Personal information (age, driving experience, occupation, marital status), type of car (saloon, coupe, cabriolet, sports, mpv, suv, engine capacity), plan (off-peak, comprehensive, 2nd party, 3rd party insurance) and market value (applicable mainly for super cars) will affect your insurance premium. Certain on-line insurers offer lower premium by increasing the excess from the norm of S$500 to S$2,500. In most cases, they adjusted/ removed some fringe benefits to keep the coverage lean for ease of operation and obligation during a claim. You will also have to self-serve to buy online directly, unlike bigger insurers such as NTUC Income and China Taiping Insurance. Without a certified general insurance officer to guide you, you may be left in limbo when you need assistance during your claim process. While there is no 2 alike comprehensive vehicle insurance plan in Singapore, a driver is advised not to be penny wise, pound foolish. After all, car insurance premiums usually range from hundreds to thousands of dollars. This is unlike travel insurance (where it costs only S$20-S$50), where the plan is lower premium and simpler to understand to purchase from online directly. Autoshield is able to get our partnered insurers to match any prices you get in Singapore. In situation where we failed to, you do not have to pay anything. We are providing a free service to compare quotes. Our operating income comes from the insurers distribution cost where either they set up costly branches and hiring a dedicated team of staff to solicit business or they redirect those cost as service fee to alternate distribution channels like Autoshield to acquire their business. Contact Autoshield at our customer service hotline at 63850007 or mobile 8588 1688, 8588 9191, 8686 9991, 8688 9991, 8588 9991, 8866 9991, 8868 9991, 8668 9991.. for your free quotes now.